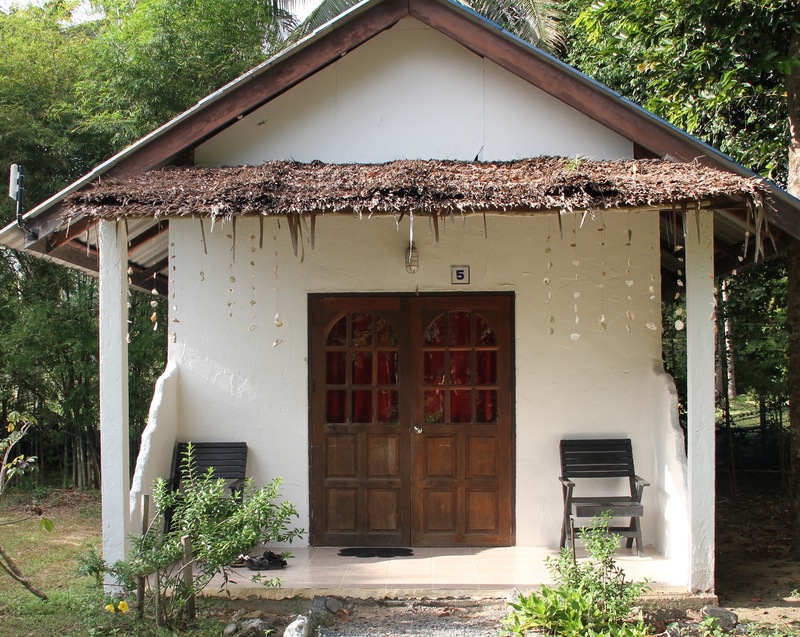 All Bungalows have AC, Hot shower, Free WIFI, and a Fridge. TV and DVD player are available in all Big Aircon and Family rooms (no channels). Extra bed 500 bath per night or baby cot 250 bath per night including breakfast, available in all the Big Aircon Bungalows. Free drinking water is available in the restaurant from our drinking dispenser.